Roasted to order, delivered to your mailbox. 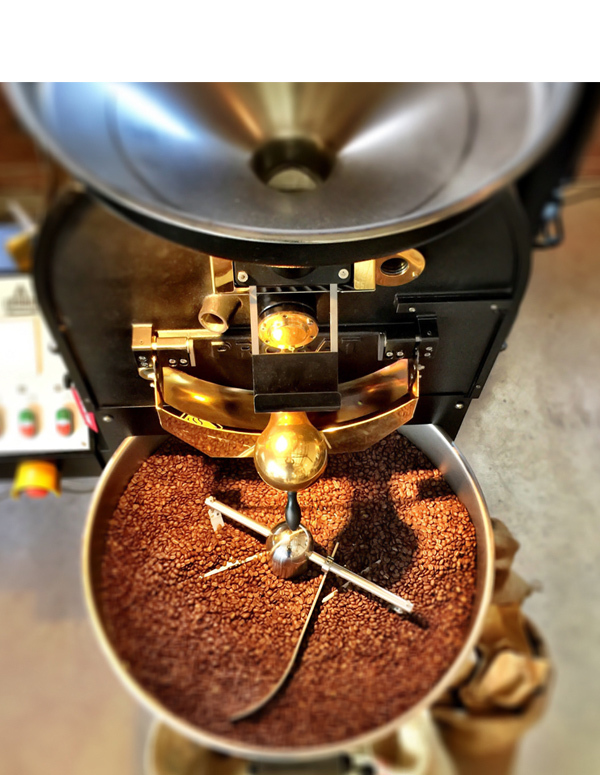 Rosebank Coffee is roasted, brewed and poured with hand-crafted quality. 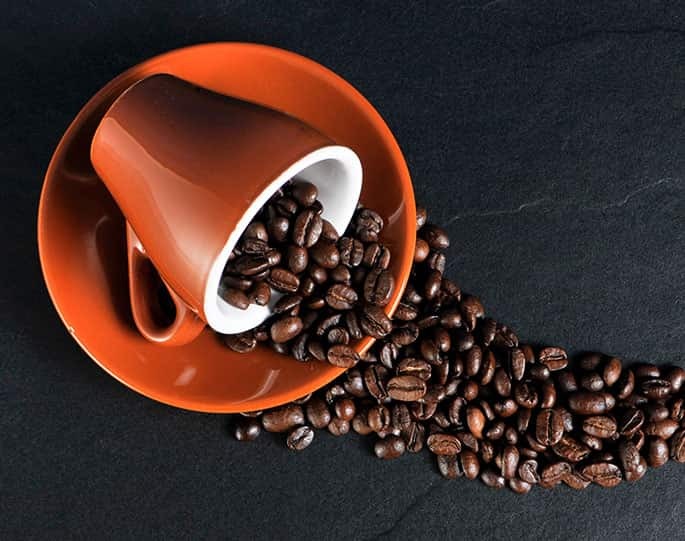 We blend arabica beans originating from Asia-Pacific. Our mission is to supply freshly roasted coffee beans on a regular basis. 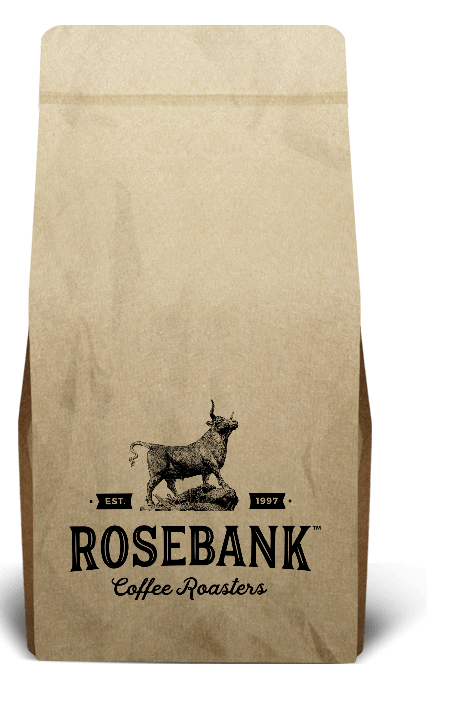 With years of experience and expertise, Rosebank Coffee Roasters has adapted its methods of roasting from the traditional approach and combined it with the taste and quality of modern expectations. It is these techniques that reinforce Rosebank as the industry leading coffee roasters. 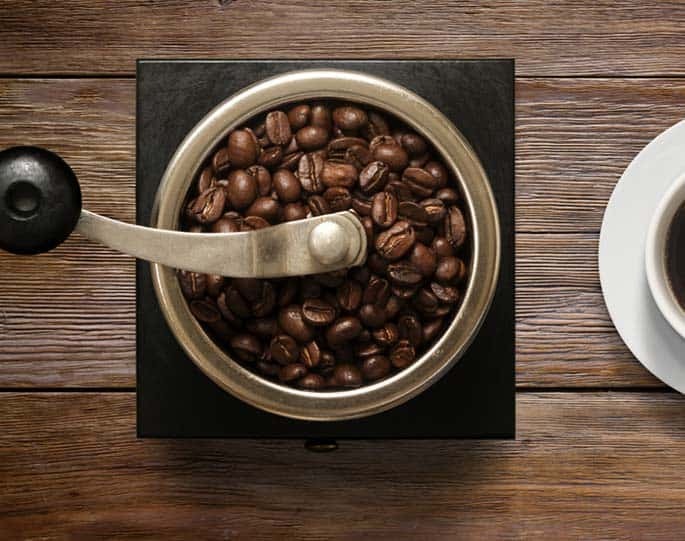 Our mission is to supply our customers with fresh, premium quality coffee beans on a regular basis. 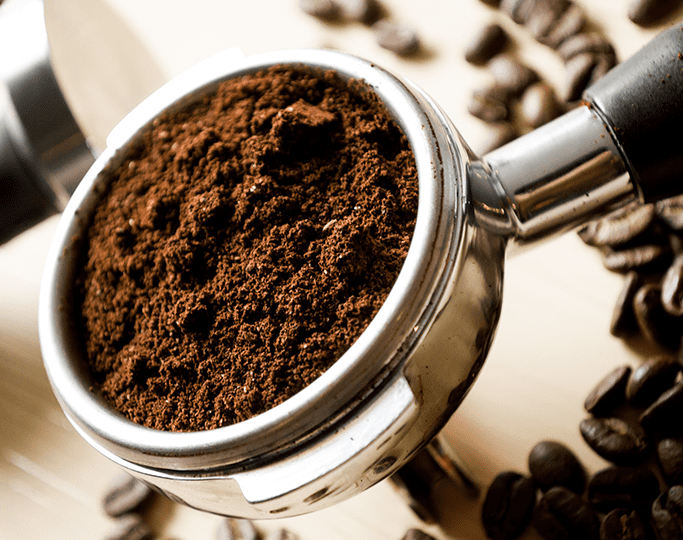 Rich, decadent and smooth, our premium coffee blends are delicately blended together.